When do your spill response products expire? 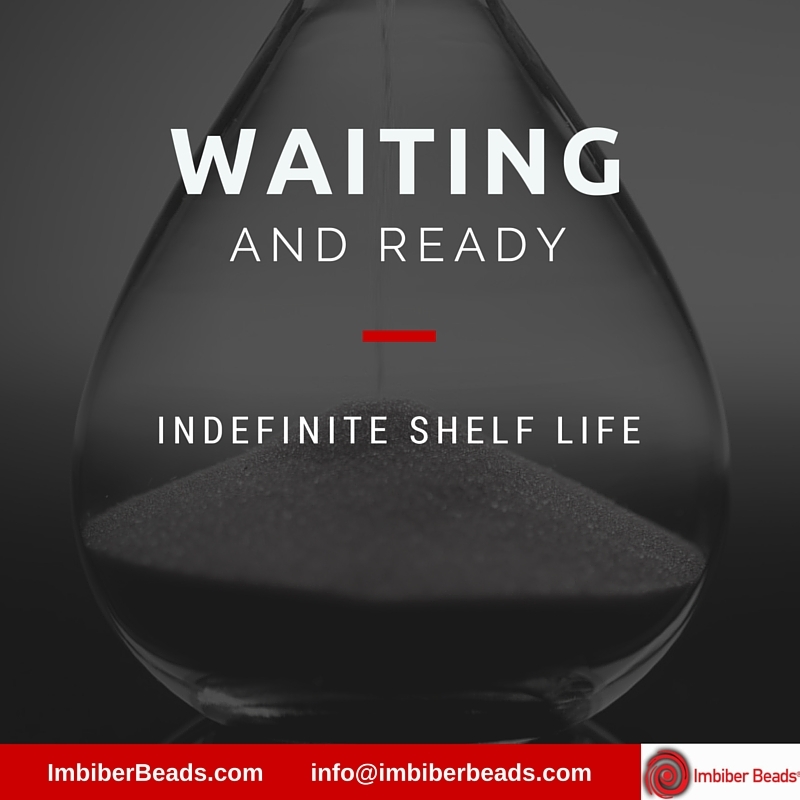 Tell us about your challenges and one of our sales reps will contact you with information about how IMBIBER BEADS® can help. Environmental technologies that are light years beyond anything else available on the market.